Lin (Kossak) Kurkowski moved to Delaware in 1996 and has been employed with Diamond State Management since 2001. Her professional role includes being the Account Specialist, Property Manager and Office Manager. 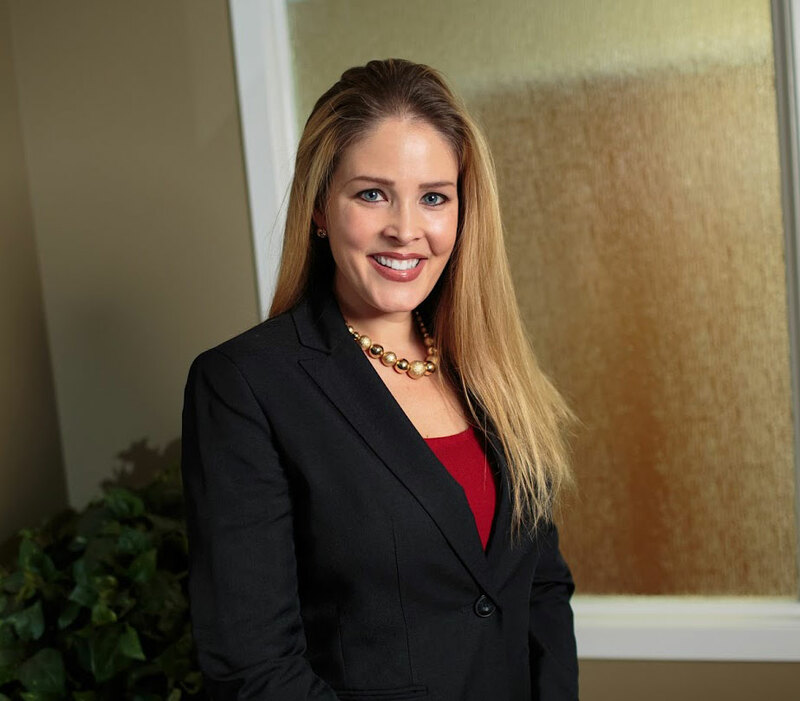 Serving her community, spending vacations home in OC NJ, landscaping, cooking, spending time with her family as well as owning and managing her own residential properties are some of her key interests. No matter the challenge or undertaking, Lin multi-tasks like no other. She thoroughly loves her profession and considers her employer and the entire staff, family. Lin and her husband Adam are blessed parents of two beautiful children, London and Rocklyn.